At the same time that the City of Mount Dora in Florida is trying to fine property owners for the artistic decoration of their home, the City of Oakland in California is forcing property owners to patronize and publicly display artworks. Both of these coastal incursions on the First Amendment are wrong, but today the federal court in San Francisco allowed Oakland to continue its forced art program. 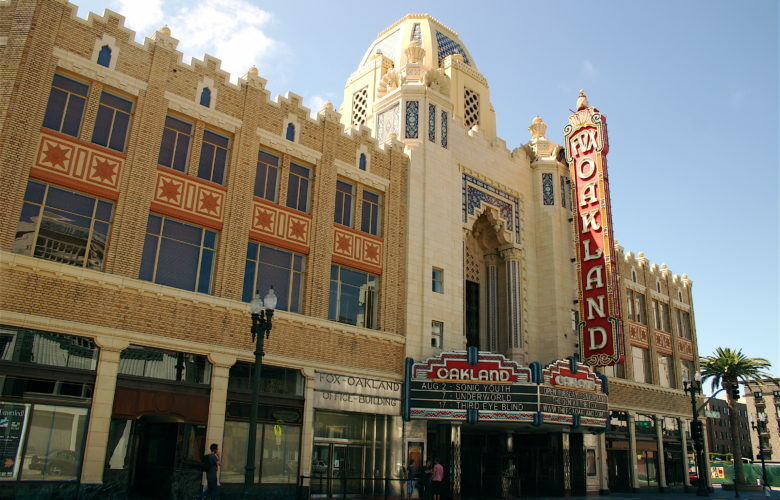 To provide a steady supply of commissions to local artists, Oakland requires the owners of most new home projects to purchase artwork for public installation. The City grows its collection of public art at the expense of home builders. This dragoons private property owners into becoming art patrons, and then publicly displaying that art. Oakland argued that the First Amendment does not even apply to such compelled artistic expression. But though the court agreed with PLF that the First Amendment protects your decision whether to publicly engage in artistic expression, it ruled that the City could override your constitutional rights merely be asserting a reason (almost any reason) to do so. In doing so, the court departed from cases holding that government compelled speech either per se violates First Amendment freedoms or is at least subject to strict or intermediate scrutiny. One problem with reasoning that a city can mandate public artistic expression based on a government desire to regulate the aesthetic quality of a home is that the same reasoning supports government decisions to prohibit the public display of art. In this, Oakland and Mount Dora are two sides of the same rational basis coin.